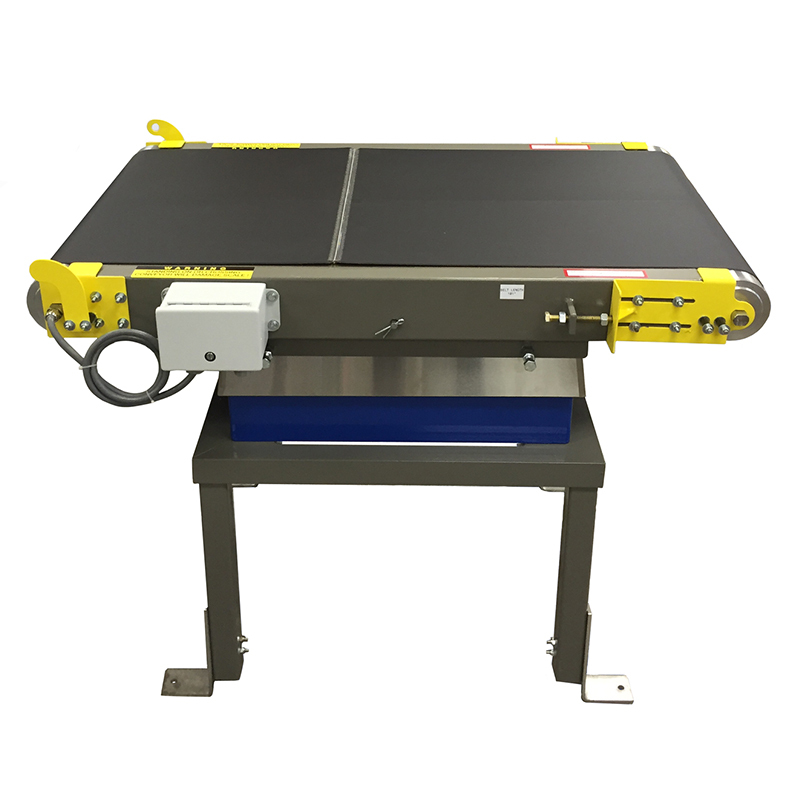 Thompson Scale Company is a leading manufacturer of checkweighing systems, packaging machinery controls, and custom production scales. With headquarters located in Houston, Texas, Thompson has provided high quality products for over 45 years. 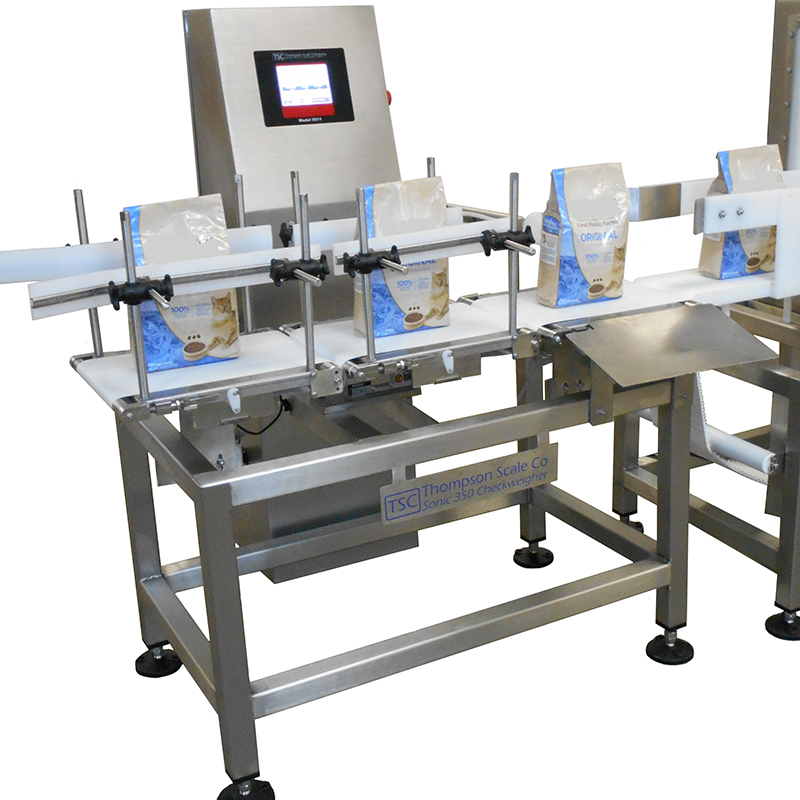 Products include in-motion checkweighers, universal filler controllers, universal remote digital displays, inline rejector conveyors, and filling machinery upgrades. Thompson Scale Company was founded in 1972 by Tom L. Thompson in Houston, Texas. The company started as a checkweighing manufacturer for industrial products. 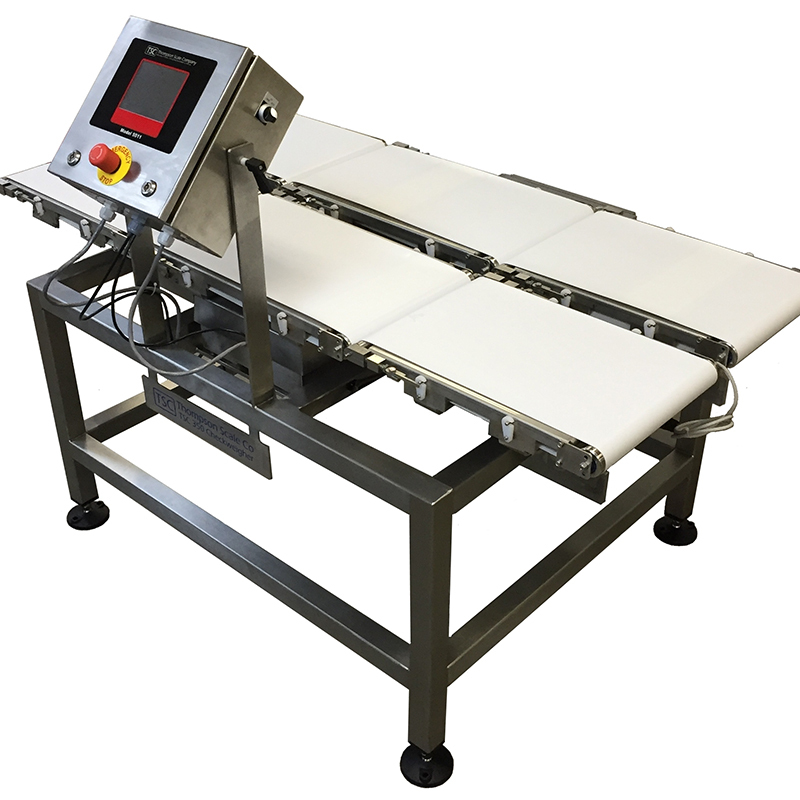 The success of these checkweighers led to the development of high production small package checkweighers, universal filler controllers, data logging and reporting software, and various remote or peripheral displays. 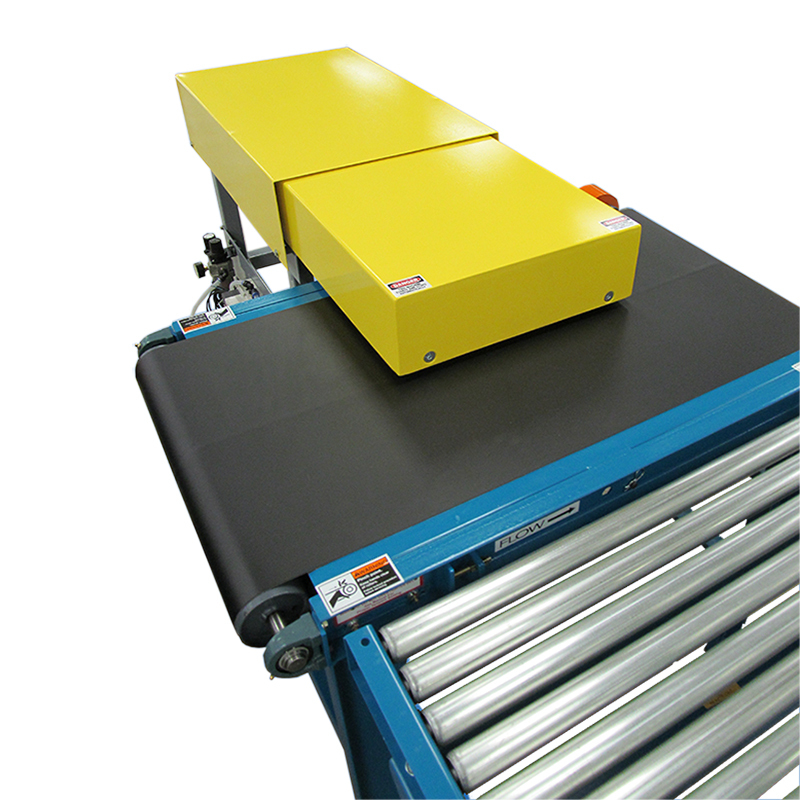 Today, Thompson Scale produces a variety of innovative checkweighing systems and packaging machinery controls. We have a devoted interest in the efficiency and profitability of our customers and take pride in providing consistently accurate systems for the products they manufacture. Our standard products are designed with the user in mind, but can also be custom made to specifications. We excel at designing and engineering equipment for unique and difficult applications. Our products are easy to use, yet flexible enough to work with all applications, require very little maintenance, and offer all the advanced features users need. 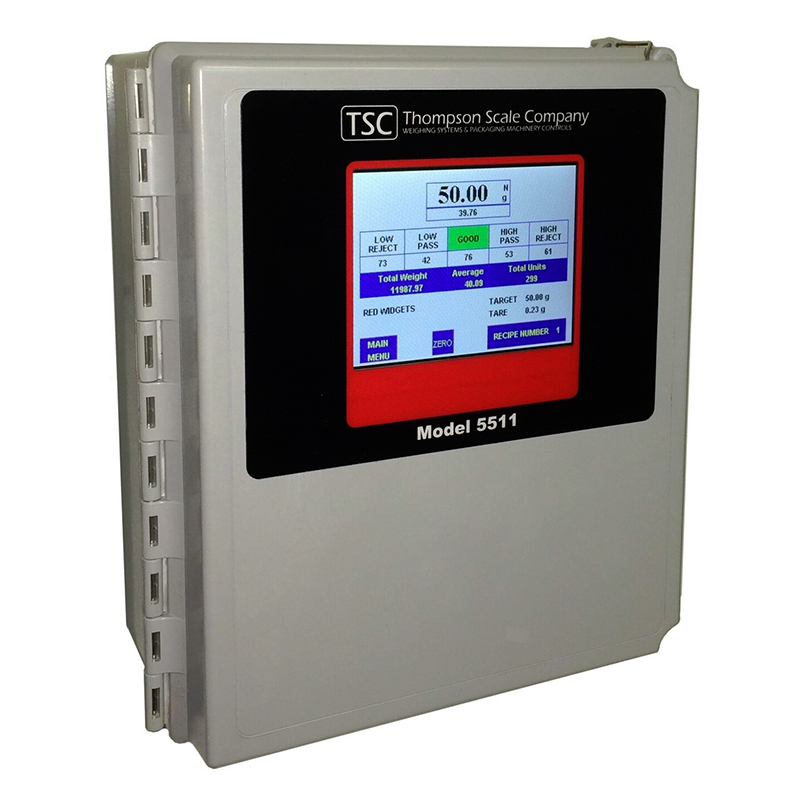 Thompson Scale is focused on providing weighing systems and controls of the highest standards and supporting them with the best possible customer service. We also work with each customer by offering suggestions or help in solving any special application problems unique to their production line while ensuring that each product we install is working to their complete satisfaction. Thompson systems have a solid reputation for quality and are sold to manufacturing facilities around the world.